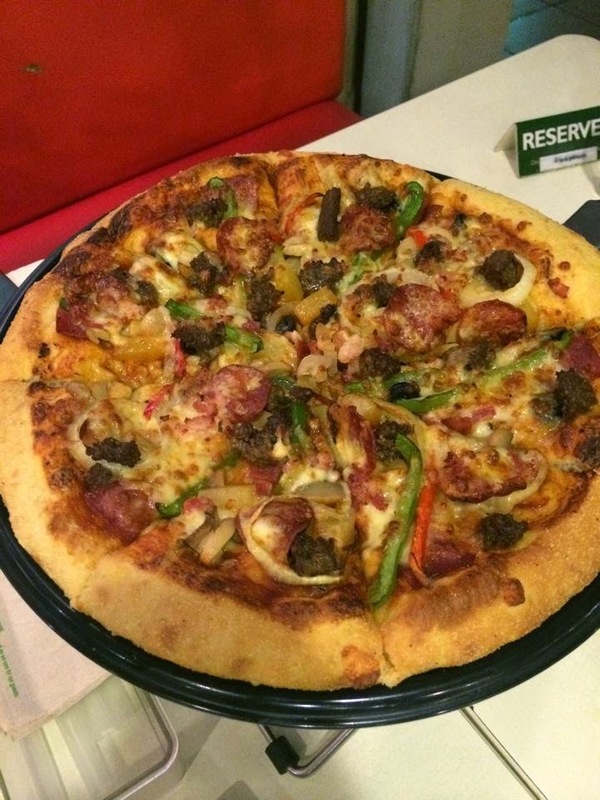 Since childhood, Greenwich has been known as a household name of pizza chains in the Philippines. With the challenges in the changing palate of Filipino taste for pizzas, Greenwich came up with something sweet this time. Taking risk to have their thin-crust pizza with mashed banana and hazelnut cream Nutella. Definitely, worth a try! Now my sweet tooth is definitely kicking in! Head to the nearest Greenwich Fast Food chain and check their latest choco treat for you. 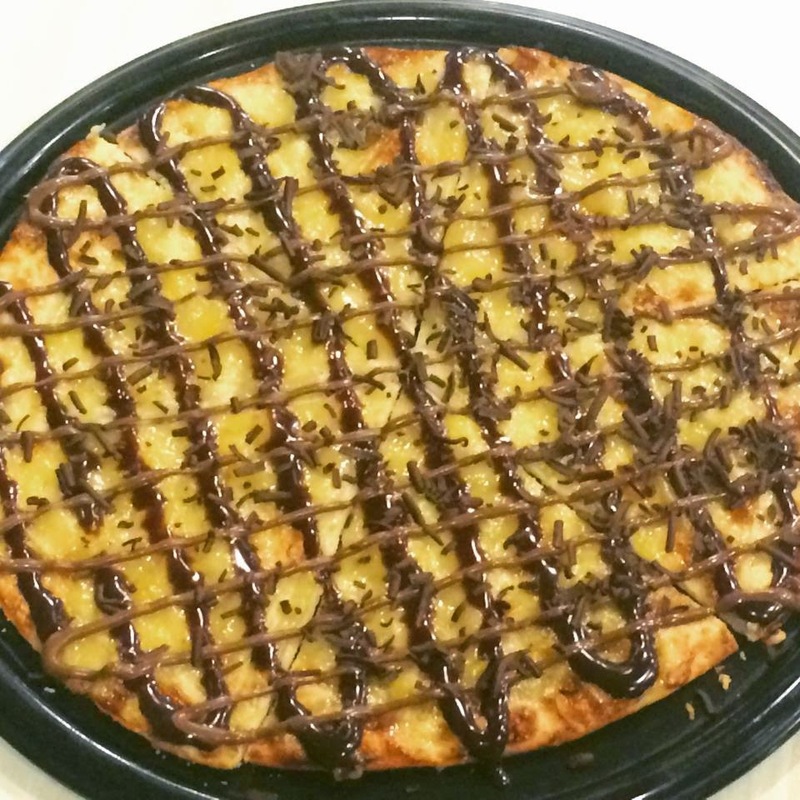 For only P109 (dine-in), you can lavish on this 9-inch "dessert" pie called #chocobananacrisp. If you are with your friends around, it will be a good conversation starter while you take a bite of this sweet delight. Greenwich is not only a pizza haven but there is more to what they can offer. Their lasagna supreme has been my seasonal favorite. 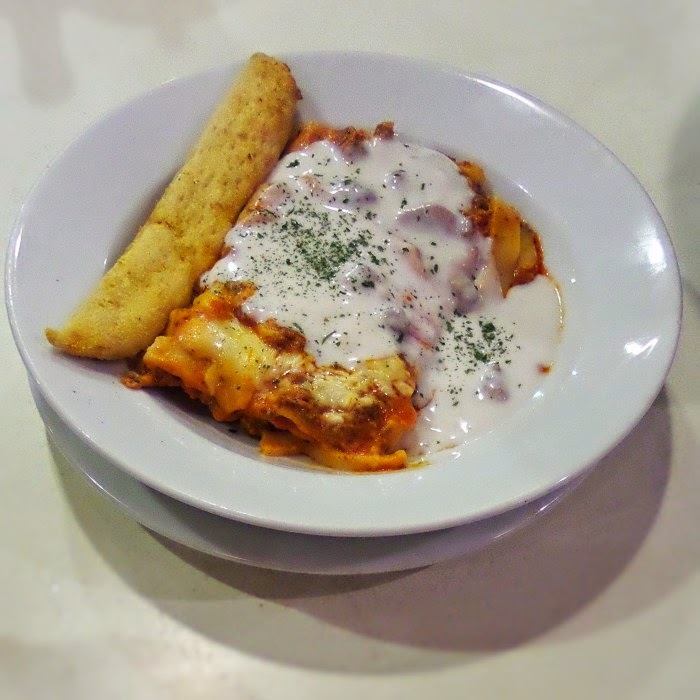 It's just P99 and this pasta dish could already satiate my hungry tummy! I'm sure you won't regret devouring this!